Communication: Loucks establishes a clear and open line of communication with the City staff and other stakeholders. Serving the client, and exceeding expectations, is our top priority. We value a team approach based on open and honest dialogue. We want your input and value the energy and knowledge you bring to the table. Participation: We recognize the ultimate success of the project depends on the acceptance and support of the community. The final design will respond to the directives established during the extensive master planning and public input process. 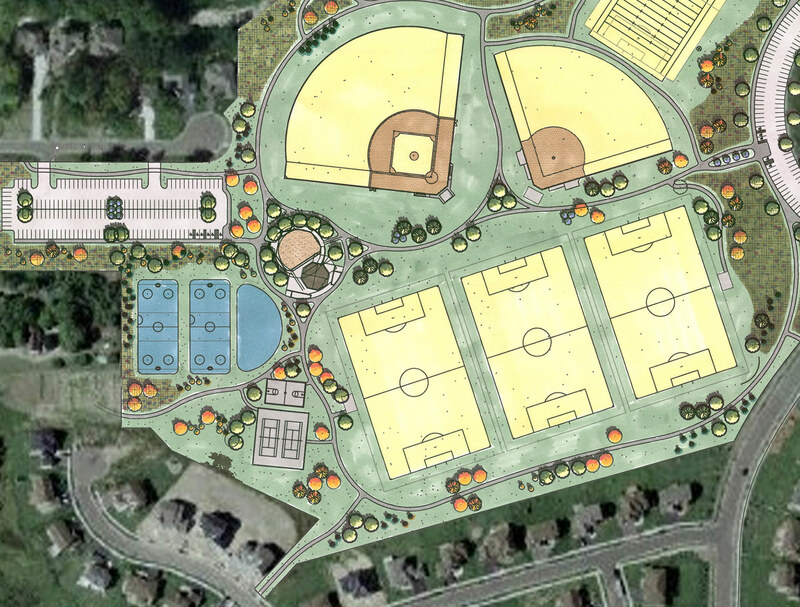 We work closely with the Park Commission and City Council to best reflect their desires for this project. Sustainable Design: Loucks designers uphold the integrity of ecologically sensitive areas, while improving the ability of the landscape to accommodate human use patterns. Our team approach creatively blends recreation facilities with natural systems. Fiscal Responsibility: We realize our design work, and the subsequent installation, is paid for with public dollars. We understand the need for fiscal responsibility, accountability, and strong value in the performance of our tasks. We also recognize projects like this are significant investments for the community and our expectation is to provide timeless, durable solutions. Vision: The Loucks team provides leadership, creativity, and technical expertise to improve the park while making the wisest use of the resources dedicated to this project. We help the community enhance the overall experience of the park for all stakeholders.